THE RIGHT ENVIRONMENT TO FOCUS YOUR TEAM. We’ve created the right place with the right attitude to support leaders as they engage, align and equip their teams to achieve the future they imagine. Leaders employ our world-class meeting and conference spaces to accomplish outstanding results with their communities and teams. 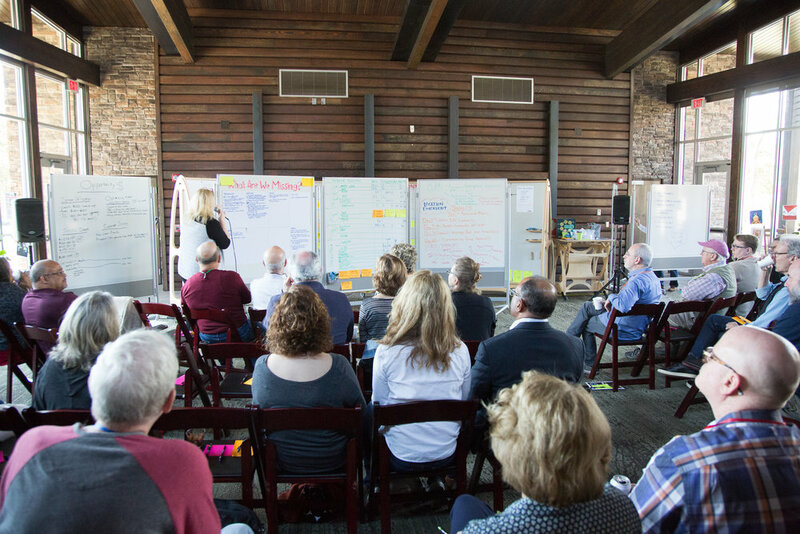 Bring your organization’s next off-site retreat, meeting and gathering to the Nelson Andrews Leadership Center to Work Together, Have Fun and Get Results™.